How to Protect the Safety of Amusement Equipment? 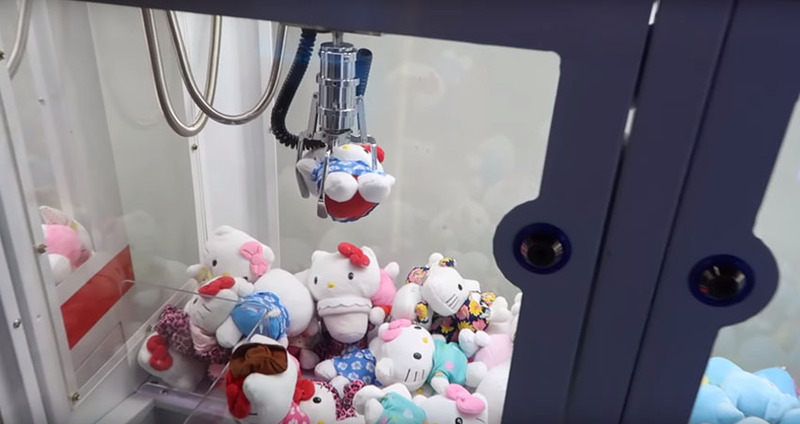 Amusement equipment safety is quite important to any amusement park and theme park.With several amusement rides accidents, people focus more attention on amusement equipment safety. And here we list tips on amusement equipment safety. 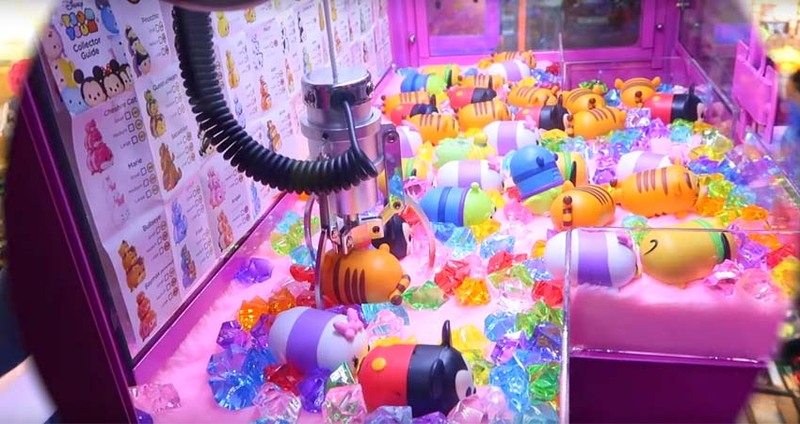 Safety manners should be recheck and well ready for the cabinets of amusement park equipment. Remember to ensure the reliability of key parts of amusement equipment. The Wire rope on holding people should be at least 2 units to ensure safety to people. What you should pay attention is prevent Wire rope fall from the pulley. Emergency manners for amusement park equipment should be made in advance to avoid any Emergency case such as power off. 1.Quality protection. 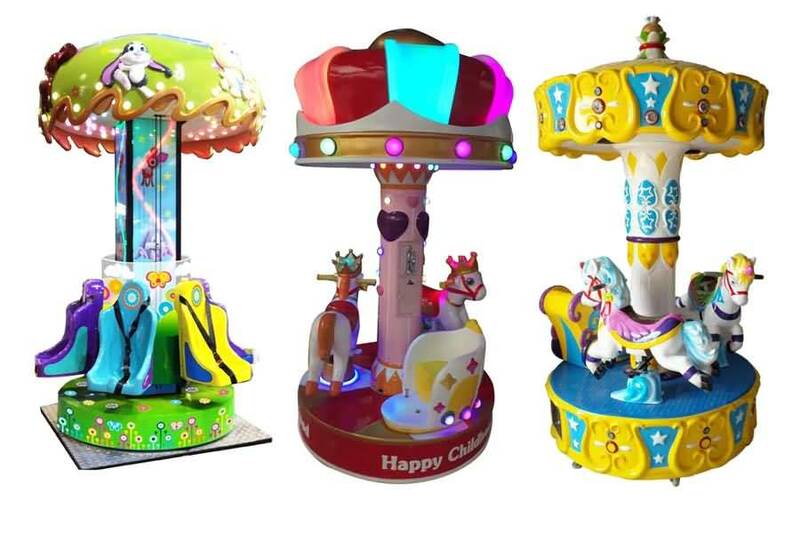 Before operating the amusement equipment, the manufacturer you choose must be legal and regular, and the quality must be guaranteed. Do not ever choose those poor quality equipments in that they do not meet the national safety standards and are prone to security incidents. 2.Set up security measures. Any amusement equipment should be set up security measures. Some bouncing amusement equipment such as children bungee bed needs not less than two wire ropes. 3.Passengers’ safety awareness. Passengers should be reminded fasten the seat belt well and other safety measures before taking the equipment. 4.Operators, in the installation of amusement equipment, should reserve some room outside the site in order to install the fence. Amusement equipment like fruit flying chair must be set up a safety barrier aside. 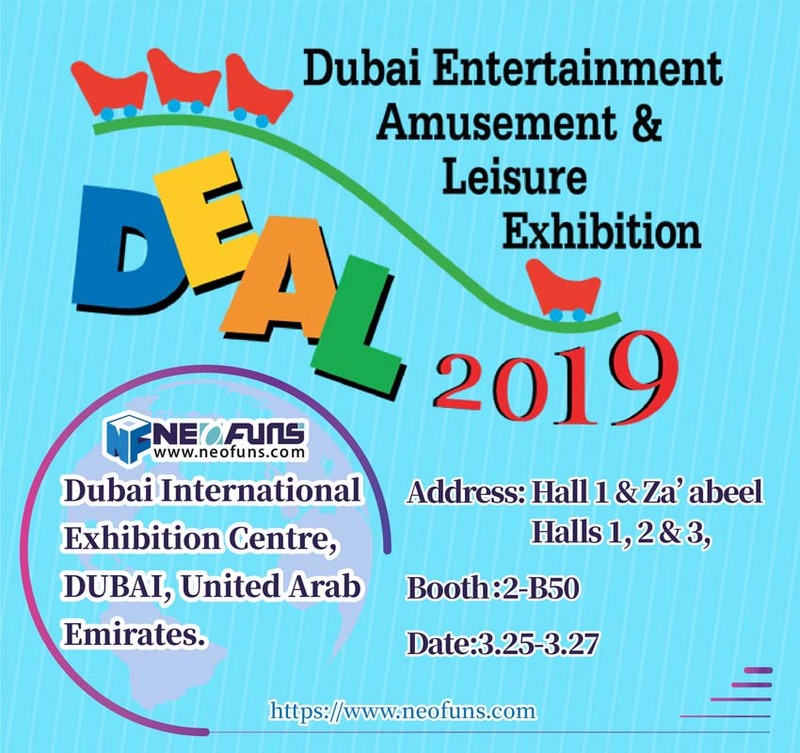 Well, that’s the tips on amusement equipment safety and If you are interested in Amusement rides, carnival rides please visit our website(www.neofuns.com) for more information.